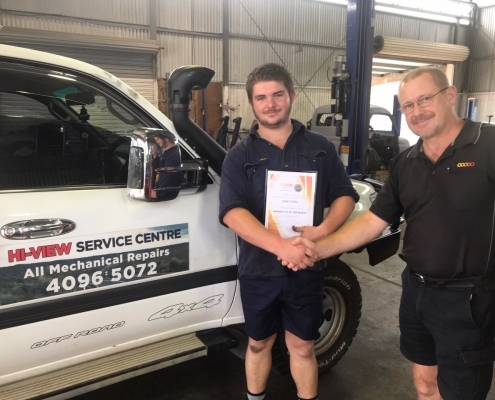 10 Feb 2019 - Dusty Austin is the Apprentice of the Month for 2018. 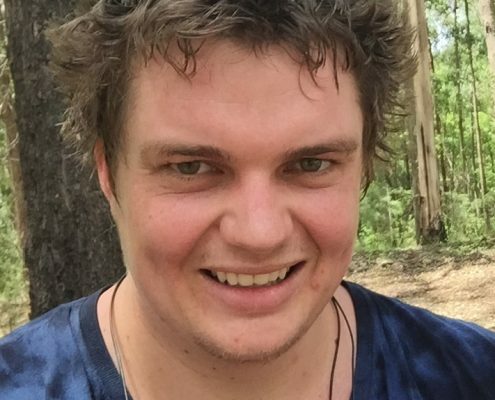 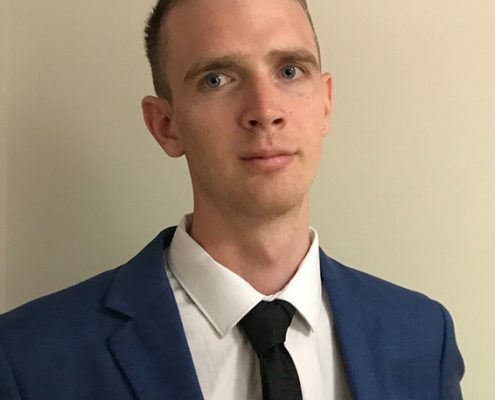 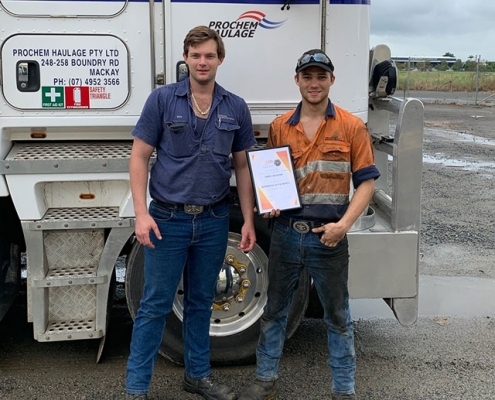 7 Feb 2019 - Casey Steel is the MTA Institute Apprentice of the Month for November 2018. 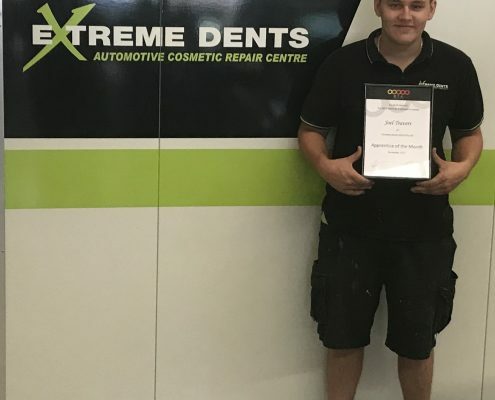 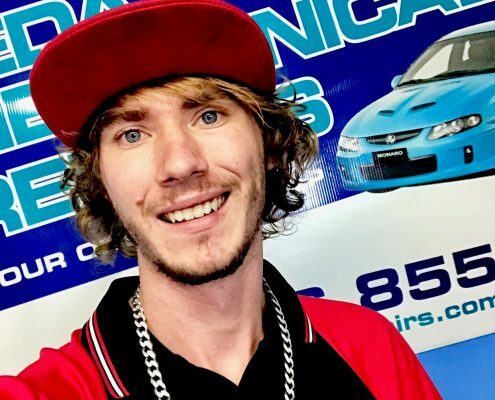 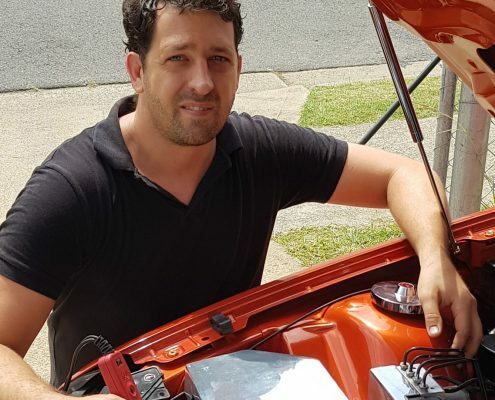 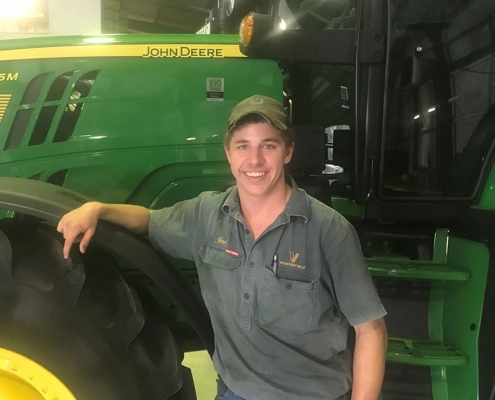 13 Dec 2018 - Jett Santacaterina is the Apprentice of the Month for October 2018. 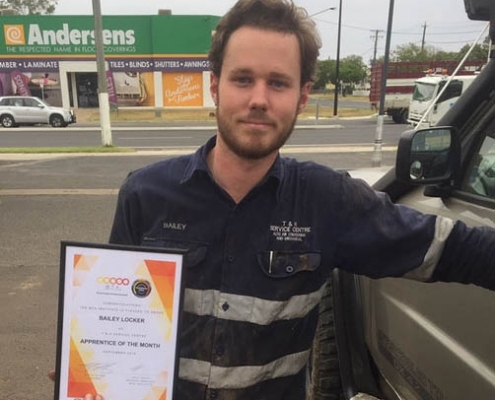 13 Dec 2018 - Bailey Locker is the Apprentice of the Month for September 2018. 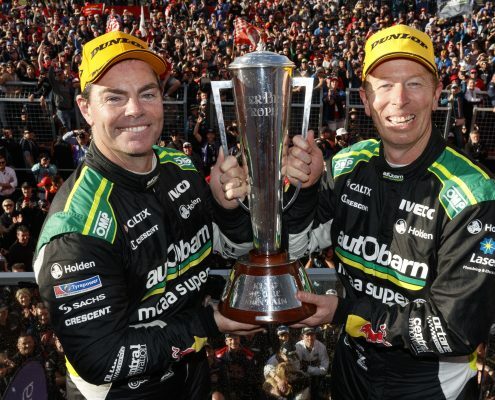 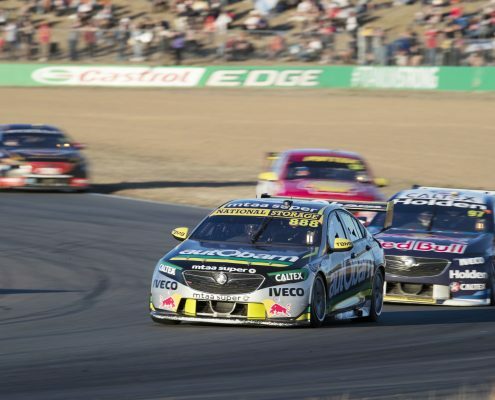 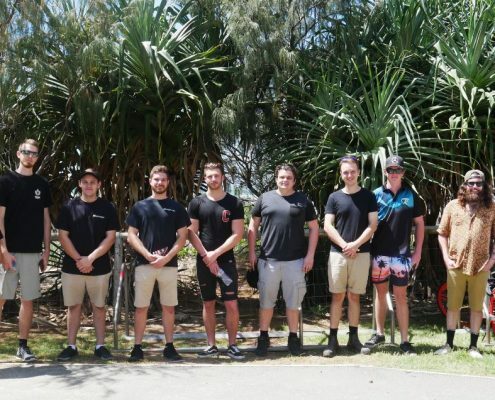 9 Nov 2018 - The Supercars circus was back in Queensland in October, with the streets of the Gold Coast reverberating to the thunder of the nation’s premiere motorsport competition at the GC600. 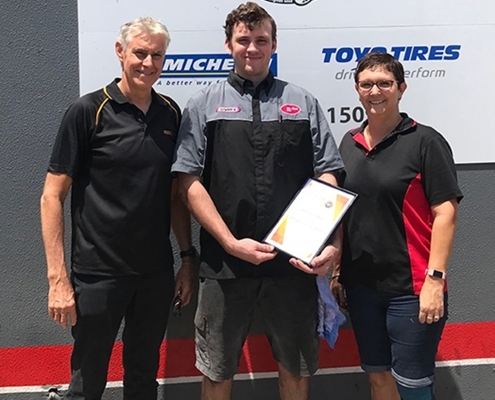 8 Nov 2018 - Throughout the year, MTA Queensland and the MTA Institute recognises the efforts of these apprentices via the Apprentice of the Month award, with the winners of that award going forward as nominees for the MTA Institute Apprentice of the Year Award, presented each year at the MTA Queensland Industry Dinner. 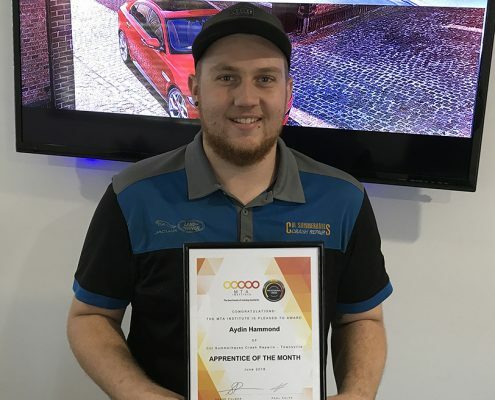 13 Feb 2018 - Joel Travers is the Apprentice of the Month for December 2017. 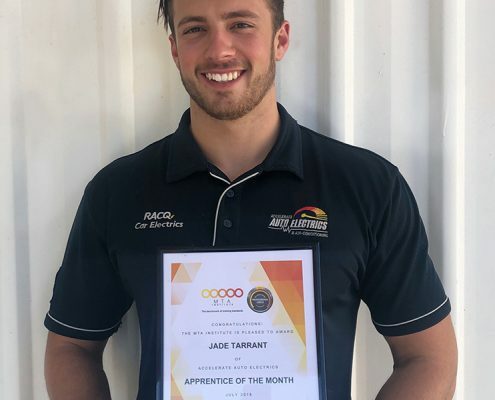 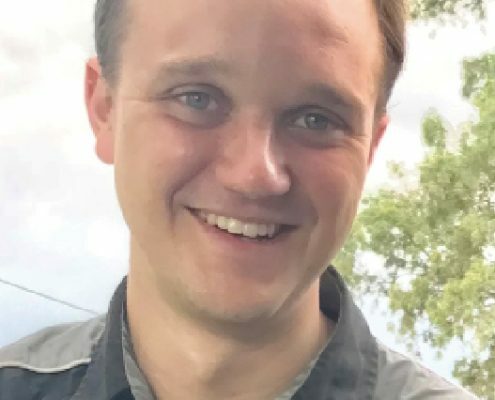 15 Dec 2018 - Learn more about Jack Goodrich, the Apprentice of the Month for November. 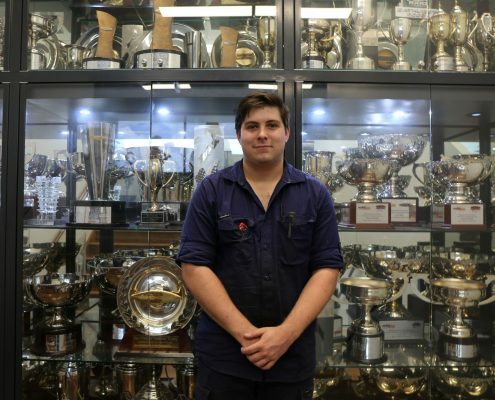 2017 Apprentice of The Year, Elliott Lemmon, heads to Triple Eight Race Engineering! 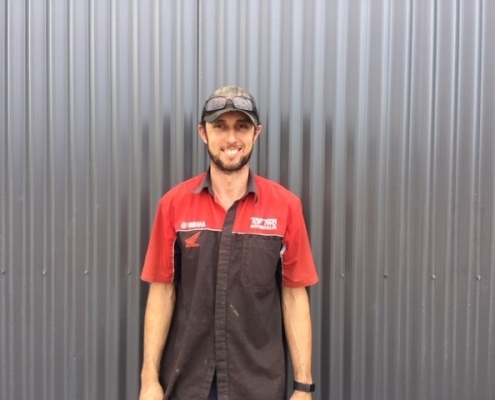 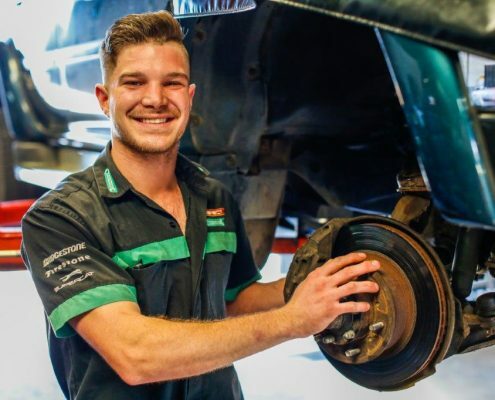 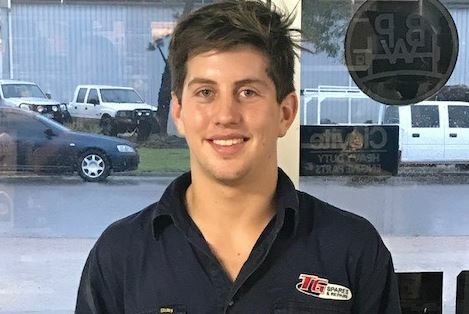 Elliott Lemmon has enjoyed a two weeks work experience at Triple Eight Race Engineering headquarters at Banyo as part of his Apprentice of the Year prize.